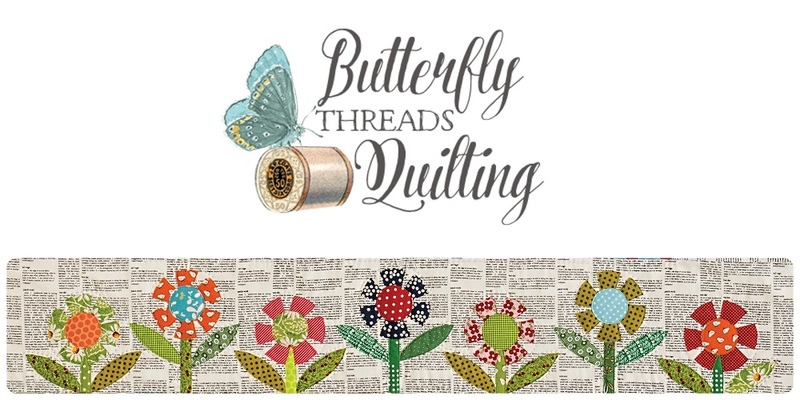 Butterfly Threads: The Pumpkin Quilt Pattern has finally arrived! 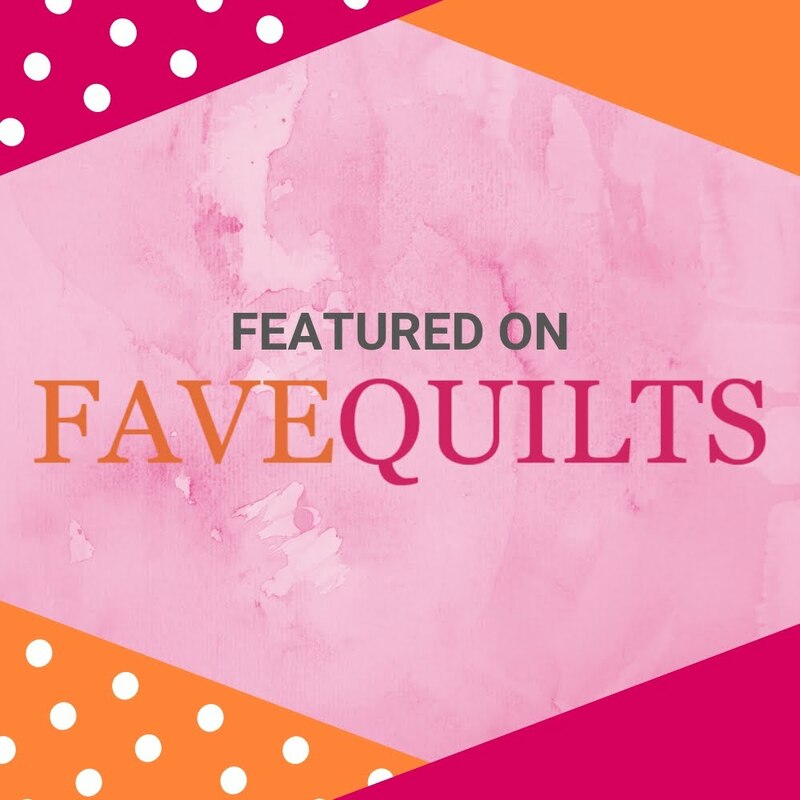 The Pumpkin Quilt Pattern has finally arrived! The Pumpkins in the Patch quilt pattern is finally available as a download here and as paper pattern here. I have been sharing this quilt for almost a year on my teaching visits to guilds, and every single time I get asked, "Is there a pattern for that one?" Now I can finally say YES, yes there is a pattern and thank you so much for asking! I do hope you will have fun making these scrappy little pumpkins and the fun triple four patch blocks. If you start now, you will be finished long before next Halloween! If you finish before this Halloween, I want to see a photo! That would require a little magic! I hope you will enjoy this pattern as much as I enjoyed making this quilt! love these halloweeny colors - fun quilt! I always love your eye for colors and fabric combining!!! 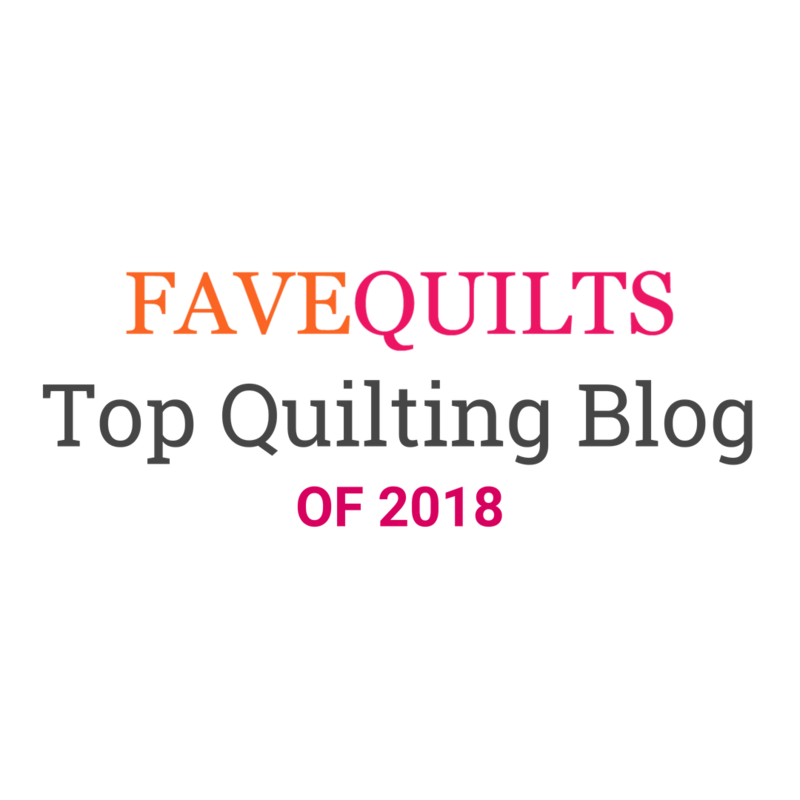 This quilt is one of my favorites!!! So fun!! I love the pumpkin border. It's arrived at the perfect time.